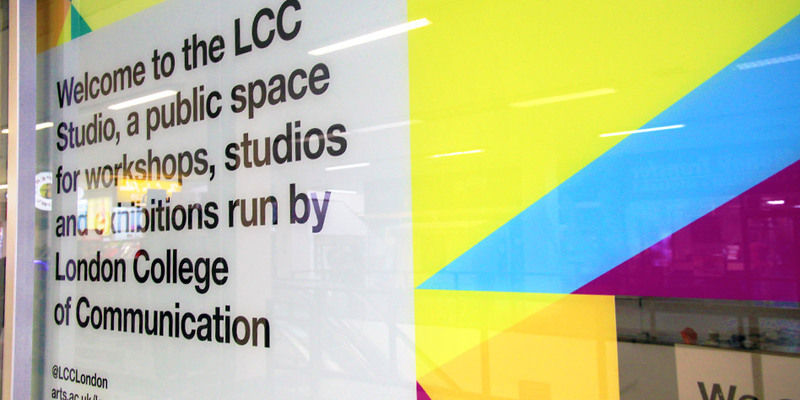 The LCC Studio is a space in the Elephant & Castle Shopping Centre run by London College of Communication – hosting a range of events and activities, all free and open to the public. 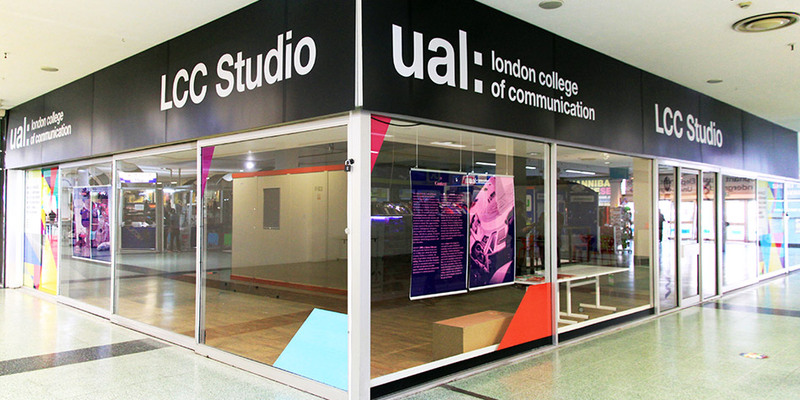 Opened in September 2016, LCC Studio aims to give the local Elephant & Castle community and wider public a glimpse into the range of innovative design, media and communications work that takes place in LCC. 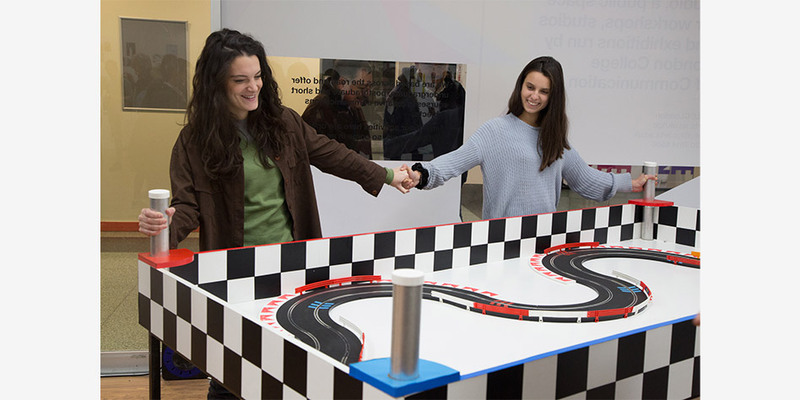 The space has seen students and members of the public collaborate on a range of engaging and interactive activities – from a ‘printing with bicycle wheels’ workshop to a seminar celebrating shopping centres in sci-fi films. 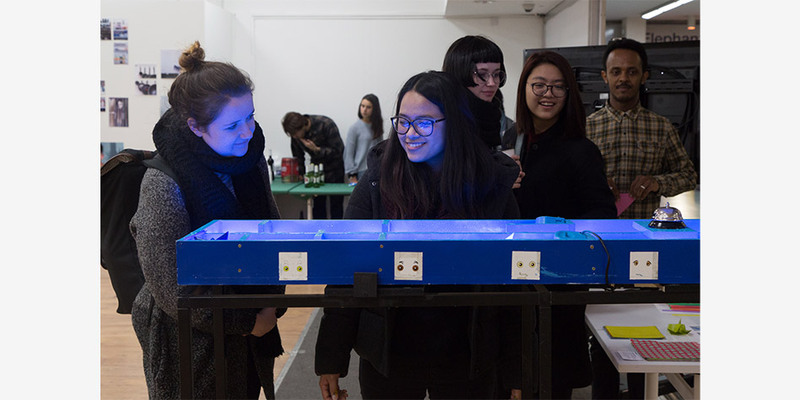 The LCC Studio has acted as an exhibition space for some of our Degree Shows, been transformed into a projection space for an animation workshop, and hosted an interactive exhibition in collaboration with the Science Museum. 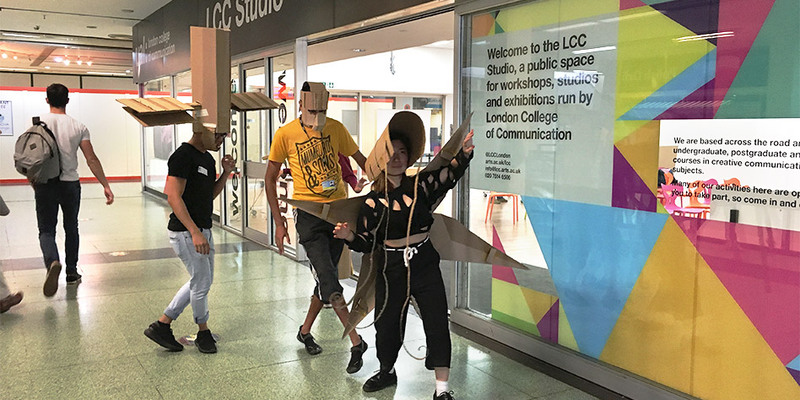 All activities taking place in the LCC Studio are free and open to members of the public – so come in, get involved, and explore what we have to offer. 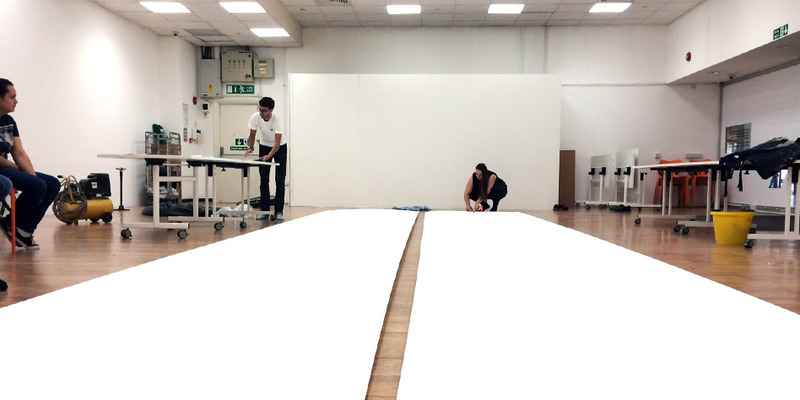 If you would like to collaborate on a community event, then please contact Isabelle Cole. 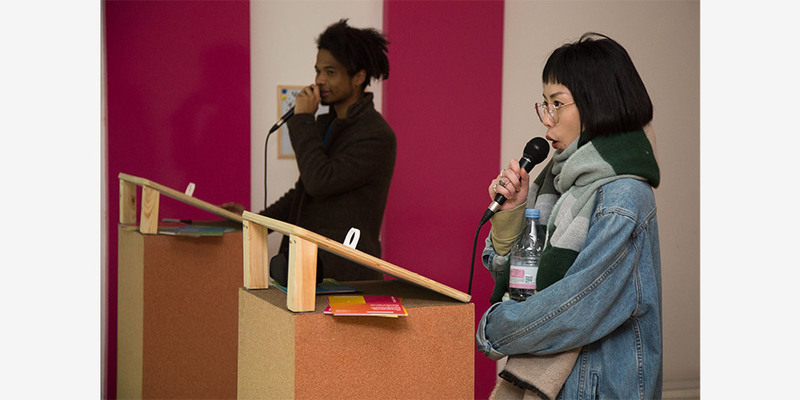 Johann Arens Workshop: During the workshop we will explore the principles of making art in public and transitory spaces. 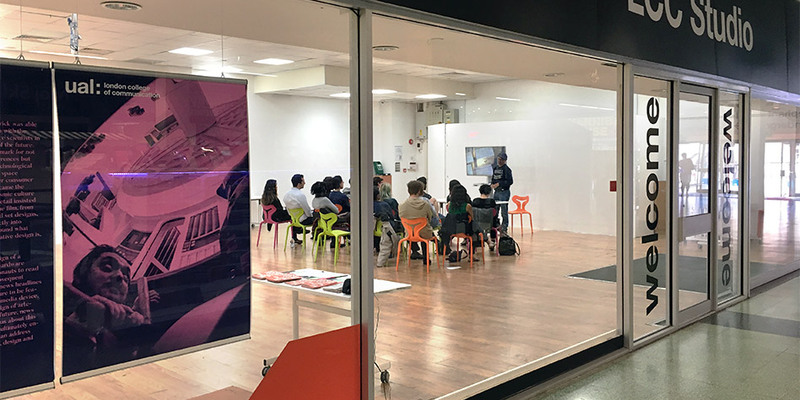 LCC Studio, located in the Elephant & Castle shopping centre, held a series of workshops from specialist artists on sport, DIY, and cookery. The workshops culminated in the creation of a collaborative community zine.